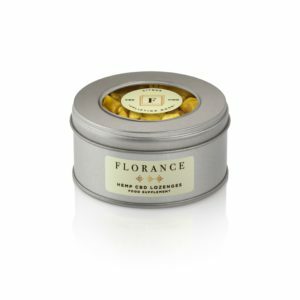 FLORANCE™ Hemp in Cocoa Butter Capsules are the the highest quality, original capsules. 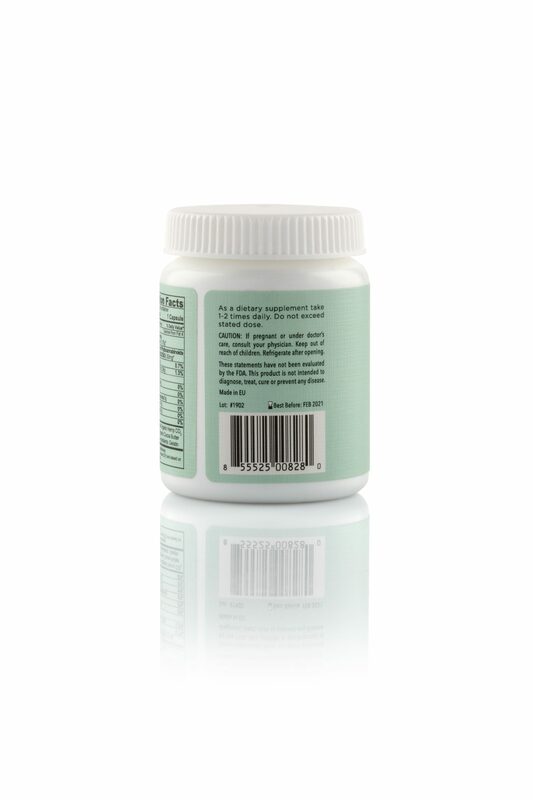 Each capsule contains 30 mg of CBD/A and other naturally occurring phytocannabinoids and terpenes. Advanced Technology for Ultimate Health. 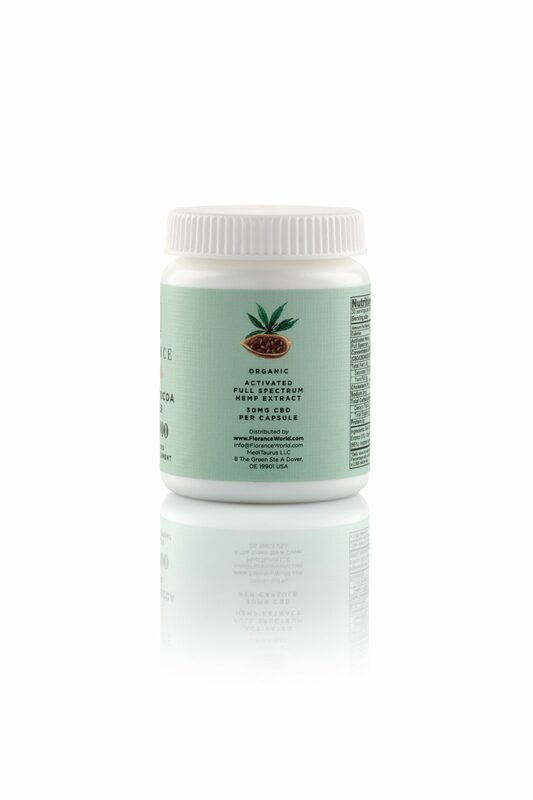 Using hand-selected plants and unique formulation procedures, we produce this exclusive concentrated, hemp and cacao super-food supplements. 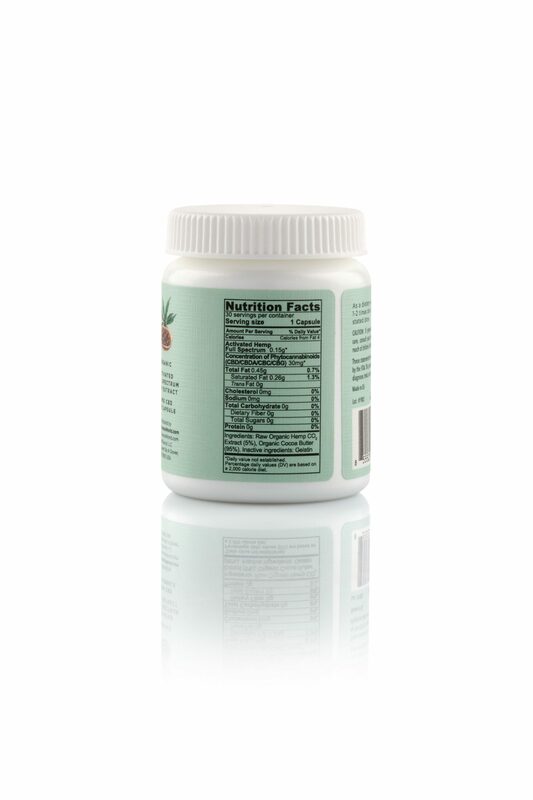 Suggested Use: Take one capsule every 12 hours, in the morning and evening, 1-2 hours after a meal. Do not exceed the suggested dose. Consult your physician before starting any new supplement. 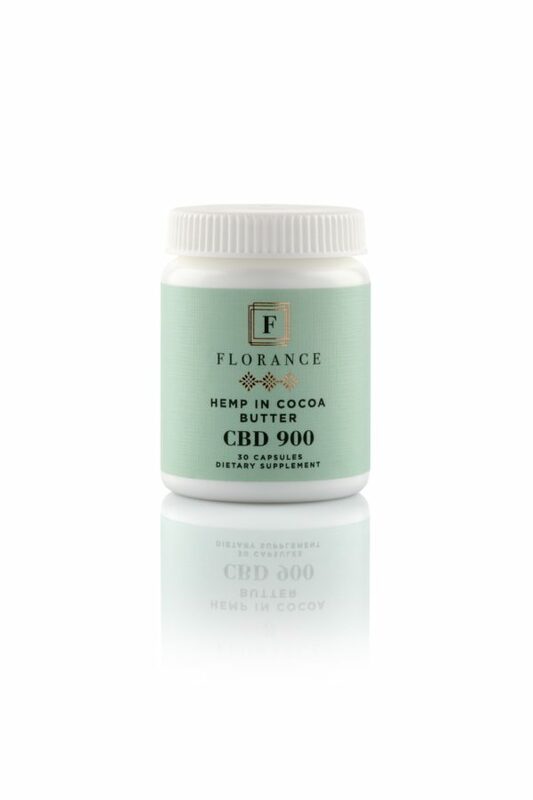 Ingredients: Raw Organic Hemp CO2 Extract (5%), Organic Cocoa Butter (95%). 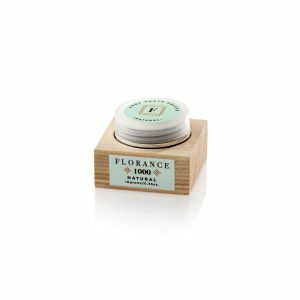 If you are interested in receiving wholesale prices for Florance™ finished products, please contact us at info@floranceoworld.com. 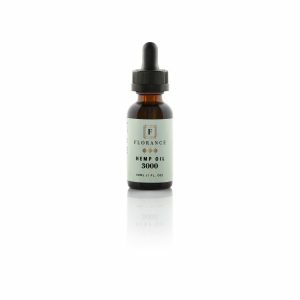 For inquiries about premium bulk hemp CBD oil or finished formulas, please contact us at info@floranceworld.com. We strive to make our customers happy and take your concerns seriously. If you not satisfied with our products, you may request a full refund on the purchase price within 30 days of the purchase date. Please submit this request by writing to info@floranceworld.com or call 844-200-0074 to speak to Customer Service. **These statements have not been evaluated by the FDA, and are not intended to diagnose, treat, or cure any disease. If you consider making any changes to your wellness or treatment, you should consult with your physician, dermatologist, or other health care provider. Neither this website, printed guides of products and their use, nor our representatives are providing any medical advice, and none should be inferred, from any ideas, suggestions, testimonials or other information set forth on this website, correspondences, in any attached or otherwise communicated company materials, including over the phone. Do not take if you are pregnant or lactating. If you consider making any changes to your wellness, diet or nutrition, you should consult with your doctor or other health care provider.